Design and installation services for turnkey photovoltaic installations. 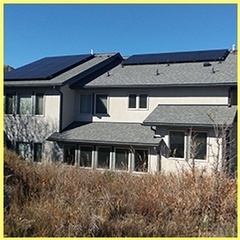 Based in the mountains of Colorado, we focus on high performing and beautiful solar installations. 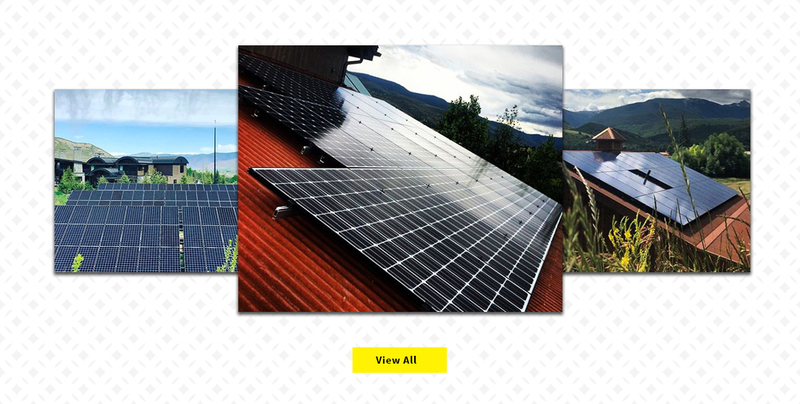 Consult Active Energies Solar, LLC for Renewable Energy Solutions across Central Rocky Mountains of Colorado. Active Energies Solar, LLC is a leading provider of solar energy design and installation services. 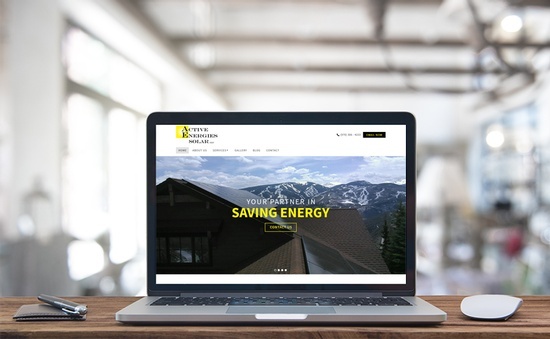 We are a family-owned business based in the mountains of Colorado. 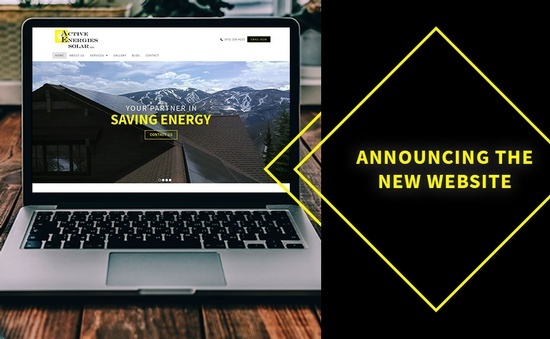 We're hard-working and here to help you lower your energy bill and help the environment at the same time! 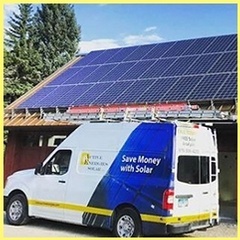 We offer development of solar energy, and verification services for clients throughout Colorado including Eagle-Vail, Vail, Aspen, Glenwood Springs, Breckenridge, Frisco, Silverthorne, Keystone, Leadville, Basalt, Carbondale, New Castle, Winter Park, Granby, Hot Sulphur Springs, Kremmling, Grand Lake, Eagle, Gypsum, Dotsero, Minturn and in many regional locations.